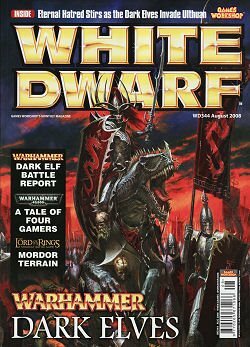 It seems that a lot of people in the hobby don’t purchase White Dwarf, either because of the price or content. But I quite like reading it every month. I have purchased it every month for the past couple of years. On the Games Workshop website the cost of one and two year subscriptions are £40 and £76 respectively, thats a one-off cost. If I purchase the next 12 issues over the counter it will cost me £54. Direct Debit gives me the first three issues for £5 then £9 per quarter, that 1 free issue every quarter. Therefore the cost spread over 12 months is £32 for the first year and £36 for the second year. Direct Debit gives me a saving of £40 over two years against the over the counter price, and a saving of £8 on the two year subscription. Who is there right mind would buy the one-off subscriptions, when direct debit is a better offer? Or am I missing something here? Warhammer Quest iOS game almost here! [Dwarfs] Metal Ironbreakers, second rank.